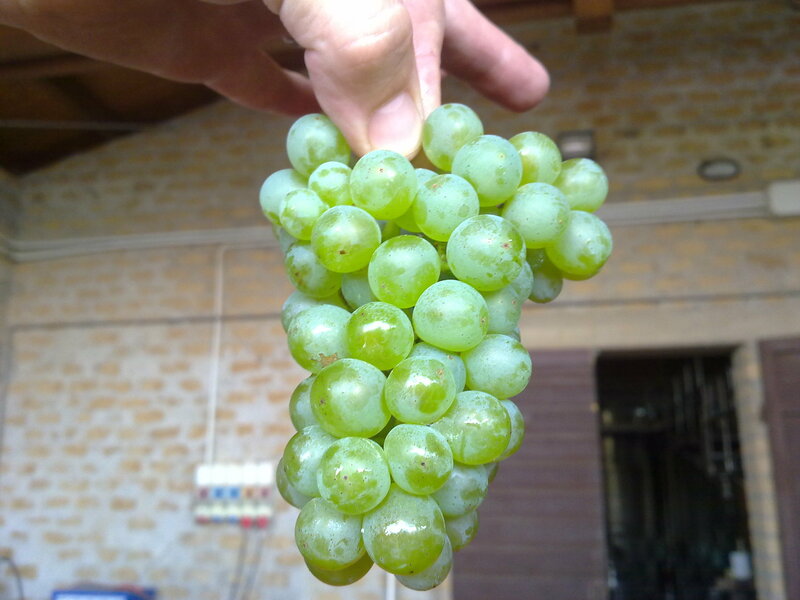 Sauvignon Blanc grape variety versatile but for limited environments. Small cluster with thick shin characterised by vegetative vigour, with numerous offshoots which can cause coulure. The climate is fundamental for its aromatic components which could be recognised from the taste of the grapes always very sweet when ripe.